Kids love being independent and doing things for themselves, but growing up takes time so it will be a while until they&apos;re big enough to use things designed for grown ups! Wouldn&apos;t it be great if you could give them more freedom and independence by adapting little things around the home. With a pack of Sugru it&apos;s this easy! 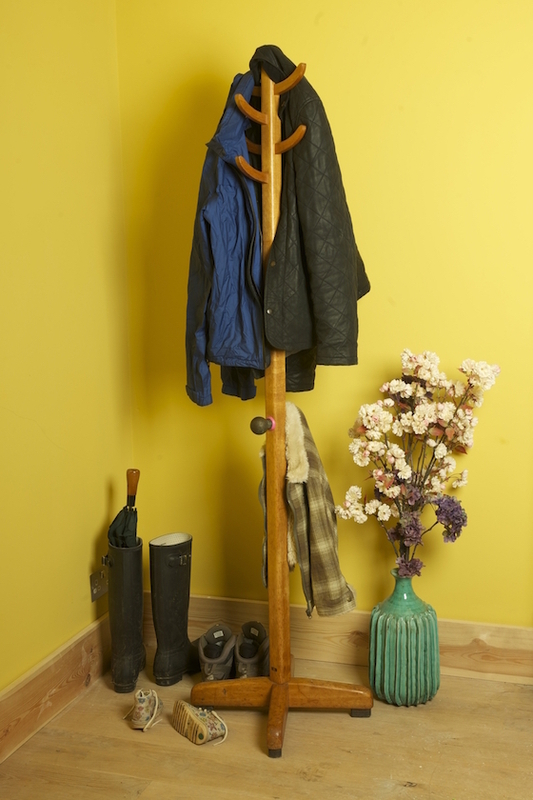 This awesome idea lets you attach hooks lower down on your coat stand, so they are always within each reach for the little ones. 24 hours later you can enjoy the look on your kids&apos; face when they get to hang up their coat like a grown-up! Who knows, it might even stop them throwing it on the sofa when they get in. Sugru makes projects like this nice and easy — it sticks to most materials so you&apos;ll have a great strong bond for as long as you want it. And because it&apos;s removable, you can take it off and attach it higher up as they grow. There are lots of other ways to give your kids more independence, like making a kidproof camera, or marking their wellies with left and right so they can put them on independently. Set aside an hour and go have wander around your home with your Sugru goggles on — you&apos;ll find things will just appear in front of you that can be improved. 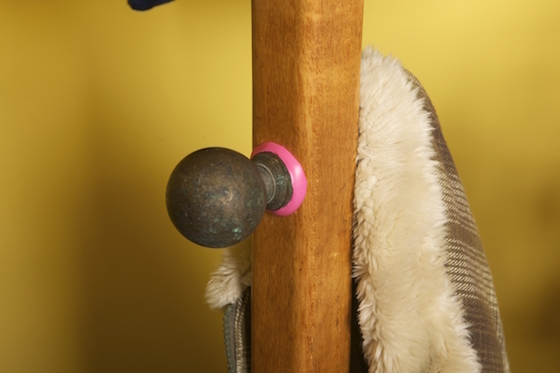 This genius idea was inspired by Sugru Dad Maurizo, from Italy, who adapted his coat rack for his children. All you need is a stone, a pen, a hook and some Sugru. Easy!